Why the one piece of gear you need for good video, has nothing to do with video. - … catching light in motion! / Why the one piece of gear you need for good video, has nothing to do with video. Are you ready? 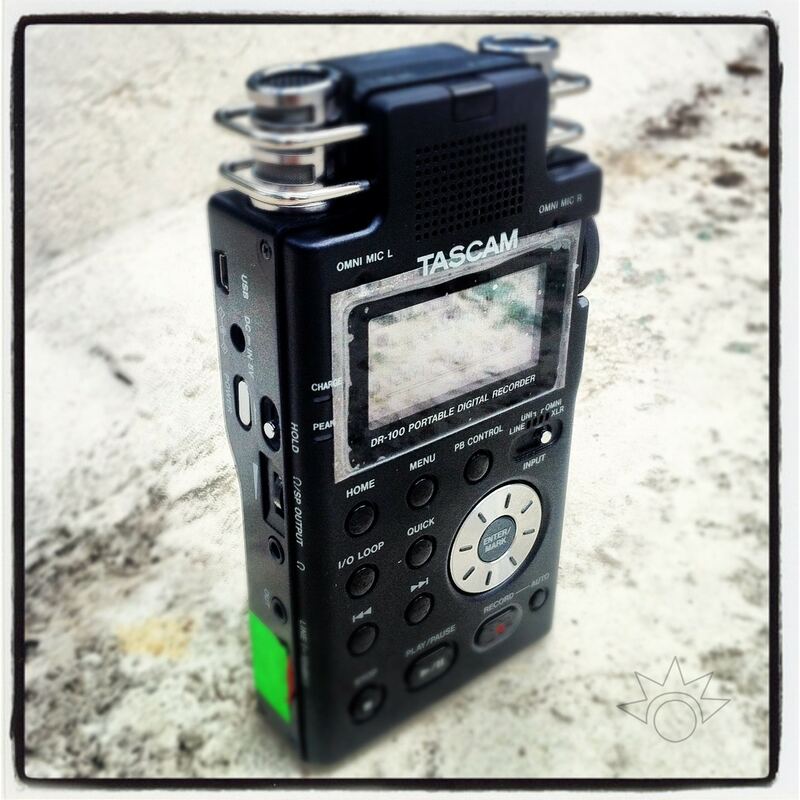 Here it goes: an audio recorder. “Wait.” you say “What?”, but I am a visual story teller. A photographer. An image is worth 1,000 words, right? So should I not get a _________________ (fill in the blank with what you’ve heard other people say). Nope. But this sounds like you’re saying the first piece of gear you should buy for video, has nothing to do with video. Well it doesn’t (it’s audio) and it does (you need it for video). Get something to record sound with. Let me tell you why. The most important piece of equipment you need to shoot video, next to your HD-DSLR. A few weeks ago, I showed a local group of people a short documentary I’m working on. I presented this at a country club and had been told that they would provide a video projector and a screen. Turns out the room we were meeting in had windows on three sides, the screen was a crummy old piece of &*@^% and the projector was worse. I had brought a set of speakers, so when I projected the movie you could hardly make out an image, but you could hear the sound. You could hear the interviews, the natural sound of the planes and the environment and the group watched the 15 min long film. Actually you can try this out yourself. Go turn on your TV and watch something – I don’t care what it is (it just can’t have subtitles :) Now turn of the sound. Go ahead I’ll wait. Well now that your watching a muted part of the show, it doesn’t make much sense, does it? Ok. Now for the second part of the test. Unmute the TV and keep on watching the show, however this time turn your back toward it or close your eyes. See? Well actually you can’t, but that’s my point – you can still follow the content of the piece – yes I know, picture and sound are the ideal way to watch a movie, but you will put up with a bad picture, before you’ll put up with bad sound. Every scenic and lighting designer in the theatre learns early in his/her training (educational/practical) that darkness in the theatre must be “indicated” or ‘simulated”. Actual studies have shown that aural perceptions are negatively affected when actual darkness is used/increased, especially if the audience cannot see the actor’s faces as they speak. Thanks for sharing this article with your readers. I am working on a series of these, since I’m getting a bunch of questions about how to get into filmmaking from photographers, who see the need to offer this service to their clients.